Omnichannel is more than just a buzzword. 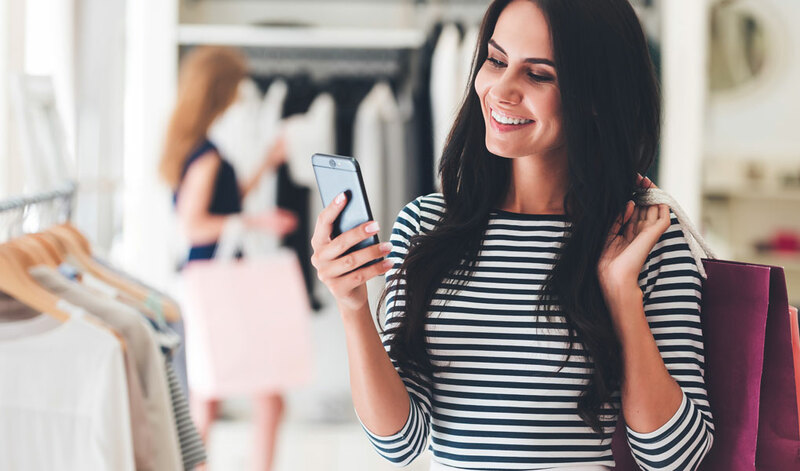 It’s the key to success in this digital age, and the ways you can bridge the gaps between online and offline customer experiences is getting more and more exciting and innovative. If you think you need a budget the size of Burberry’s in order to execute a fantastic cross-channel experience for your customer, you’re mistaken. Here are just a few tips we have on how to bridge that gap. This might sound obvious, but for many SMEs out there, there’s often a disconnect between what the customer sees online vs. what they experience in store. From branding and graphic design, through to the tone of voice being executed on your social channels, it’s about creating a holistic brand personality and experience that matches up – from your website through to your store. Whether you own a retail store or a cafe, make sure you’re creating moments for your customer that encourages them to put it on the ‘Gram! 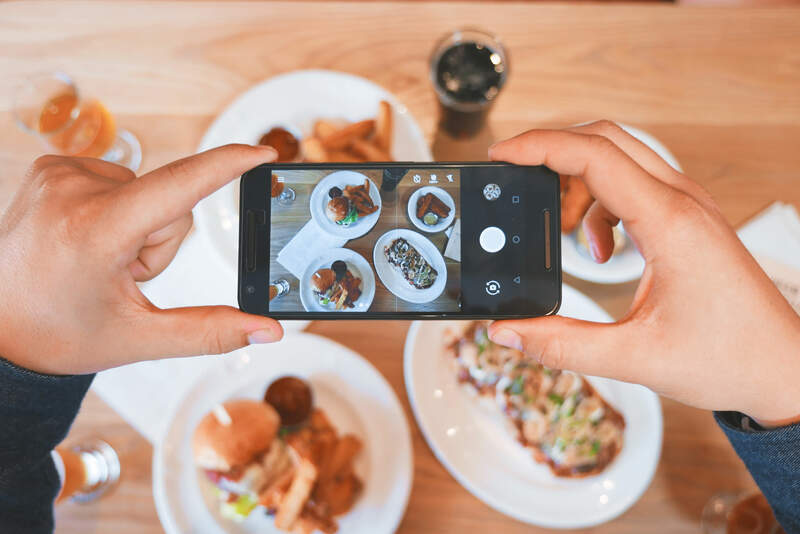 From a wallpaper that prompts a customer selfie, to just making sure your restaurant lighting is ideal for a flatlay situation, it’s all about encouraging that social media goodness. Make sure your social handles and hashtags are prominent in store too, so your customer knows they can find you online and is encouraged to tag you in! It’s all about rewarding your customers in store, for their loyalty online. Try Instagram Stories exclusive discounts or offers they can redeem if they screenshot it and show it in store. Try offering a discount, if a customer checks in on Facebook or leaves you a Zomato review. People don’t follow brands just because – you need to give them a reason! It works both ways too – pop a postcard in each customer’s shopping bag that directs them to the online store and lets them know they’ll receive a discount if they sign up for your e-mail newsletter. The perfect way to obtain an e-mail address for remarketing later! Remember there is no better customer experience than a direct one-on-one human interaction. Your staff are your brand’s representatives, so make sure they know all about your social media channels and know to talk it up to your customers. Perhaps they can let your customer know that if they book their table online, they’ll get a 10% off their bill next time – hello data! Consider incorporating more offline elements into your social media content mix and pillars. Perhaps you can spotlight key team members or get them to do an Instagram Story takeover for the day. Perhaps you can include some real life customer photos in store and a lovely testimonial. Perhaps you can offer a 360 degree tour of your space, to allow your audience online, to virtually explore it. Perhaps you can live stream your next in-store event via Facebook Live. Gone are the days of print-out receipts. Consider making digital receipts part of your CRM – not only does it make your customer’s life easier, knowing their purchase history is stored safely on the web, but it will help you grow that elusive customer database of information, understand your customer’s needs, and also help the environment too. Incentivise (not just encourage) social media interactions. Create a compelling reason why someone should travel in-store to see you – for example, if you’re a juice bar – perhaps you’re giving away an amazing prize to the person who takes and posts the most creative Boomerang that features your branded juice cup. Your customer has to go in store to buy it, and then post about it online to their audience, in order to be eligible to enter! There are numerous ways to start connecting the customer experience and ensuring it’s as holistic as possible, but the most important thing is to remember your online and offline marketing goes hand-in-hand. Be consistent, be innovative and be fun! This will ensure you’re able to increase your network of exposure and create organic engagement for your brand. All of these little efforts help join the dots, and create a consistent customer experience that helps you connect with your ideal customer along every step of their journey. If you need help with connecting the dots for your brand or business on social media, make sure you get in touch. 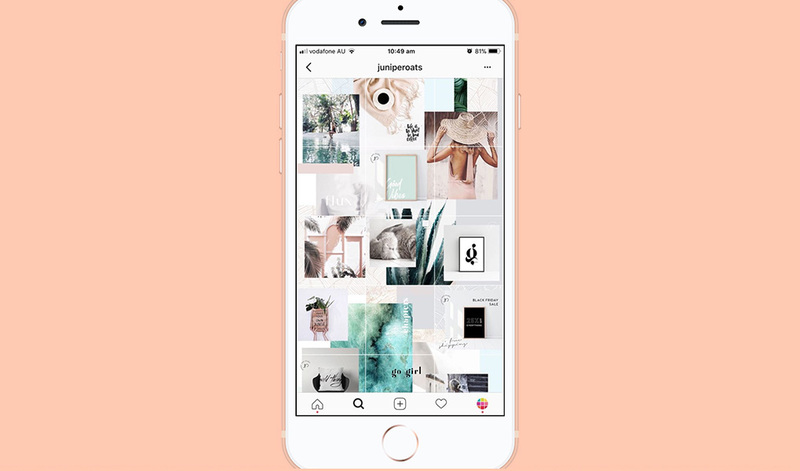 Milkbar Digital is a boutique social media agency in Melbourne, focused on helping food, fashion and lifestyle businesses kick big digital goals.